Nothing rivals the timeless look & durability of genuine leather. It is an investment you will enjoy throughout the years. Modern tanning processes make leather resistant to cracking, peeling or sagging. 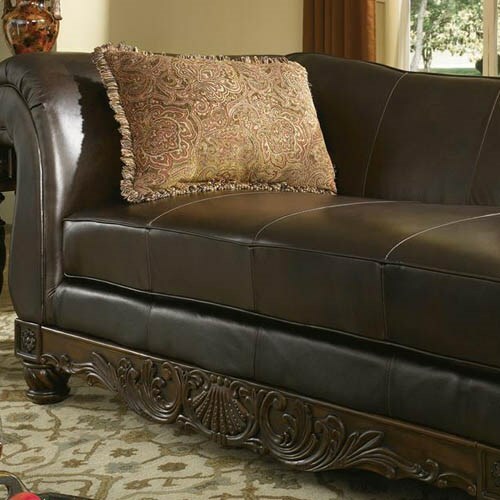 In fact, a leather sofa can last up to four times longer than a fabric couch! Leather has a rich look, feel and smell and is available in a variety of colors and patterns to satisfy any decorative style. The dying process absorbs the color into the material, so it won’t fade over time. And you’ll love the uniqueness of your leather furniture, because each piece features its own natural markings, grain and even blemishes. Plus, did you know that leather does not hold dust and allergens like fabric? So it is a smart choice for families with allergies. Most importantly, leather only gets more supple and comfortable as it ages. 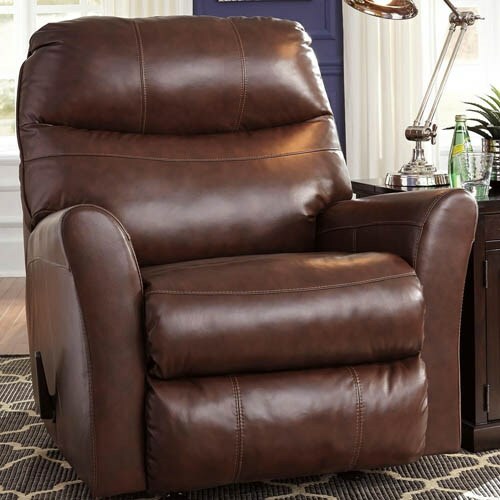 Unlike synthetic imitation materials, leather’s natural fibers absorb and release heat quickly to prevent clamminess while you lounge and the natural fibers hold their shape over time. 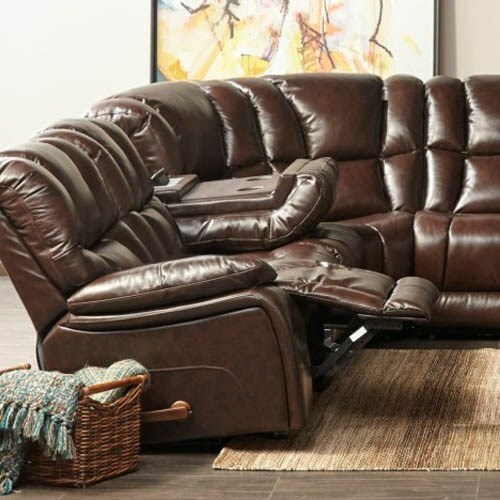 Whether you’re looking for a complete leather living room set or the perfect leather accent piece, Royal Furniture has a wide selection of genuine leather and leather-match furniture to help you find the right fit. 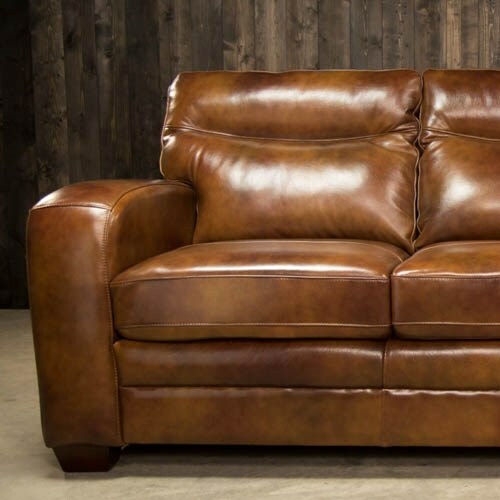 Learn more about types of leather upholstery in our leather furniture buying guide.